Folding patio doors can add elegance and beauty to any home without breaking the bank. Whether you want to bring your outdoor living space inside or you want to showcase a spectacular view, these floor to ceiling glass folding patio doors will do the trick for you. This particular model of folding patio door is made out of a lightweight aluminum that is fashionable and durable. These doors offer excellent insulation and they also allow in the maximum amount of light possible during daylight hours. These folding patio doors are perfect for many homes on the market today, but are especially well-suited for homeowners who are fortunate enough to enjoy unobstructed views out of their home. People who have private lots will also enjoy these glass folding patio doors since they make your home feel larger and better connected. The room in the picture would be amazing for meditation, relaxation or entertaining guests. With a folding glass patio door, your outside guests will never feel as if they are too far from the action inside since they will have an unobstructed view of everything that is taking place in the home. While this particular make and model of door may not come cheap, it is an investment in a home that will return a handsome profit for any homeowner. 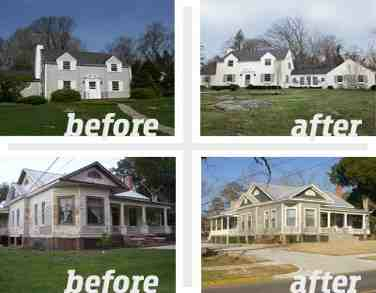 This type of upgrade is one that is highly desirable with today’s savvy homebuyer. It is also a smart investment for anyone who is looking to add a little bit of life and energy to a room that is beginning to feel warn, small or dated. Adding this much natural light to a room will decrease your electric bill and it will keep your mood positive throughout the day. When you are looking to make your home look spectacular Tampa and you need help with your window installation, turn to the professionals at Tampa Exteriors. Our team of licensed, certified and bonded builders have the tools and skills that are necessary to complete the most difficult installation jobs in a fraction of the time it takes our competitors. 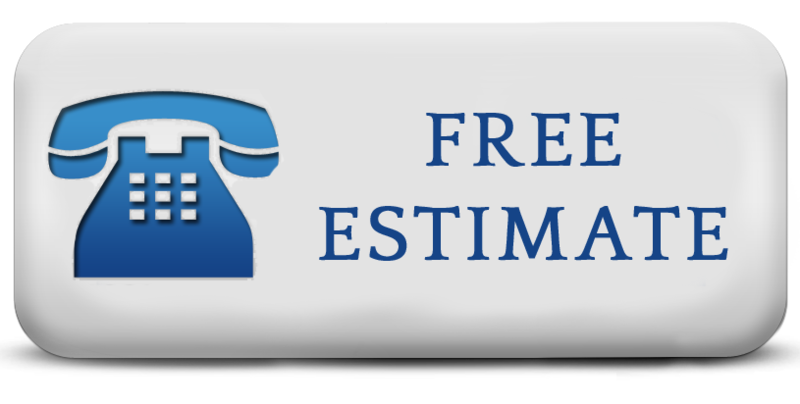 Great prices and outstanding service are just two of the reasons why you should pick up the phone and get in touch with Tampa Exteriors today for all of your folding patio door installation needs. If you are looking to add a touch of beauty to your home, we invite you to give Tampa Exteriors a call for a free, accurate estimate for the job at telephone number (813) 659-5426. We promise that you will be glad you did! Folding patio doors are so, so appealing. I have them all over my place and I love them. My wife was the reason I got them. She wanted them forever and I finally got fed up to get them. Thing is, I love them now too. So it was a great buy for sure.